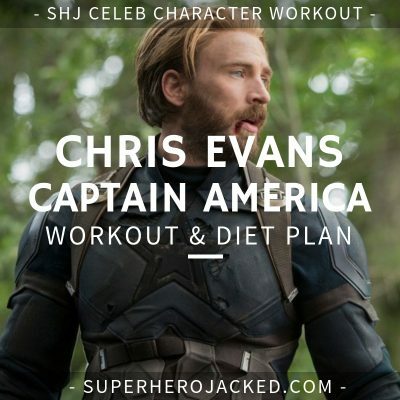 Aside from being chosen to take part in the experimental “Operation” that Captain America went through, there has to be another way to achieve his physique…Right? And no, I do not want to attempt being frozen for 70 years, as I do not think that has anything to do with it! 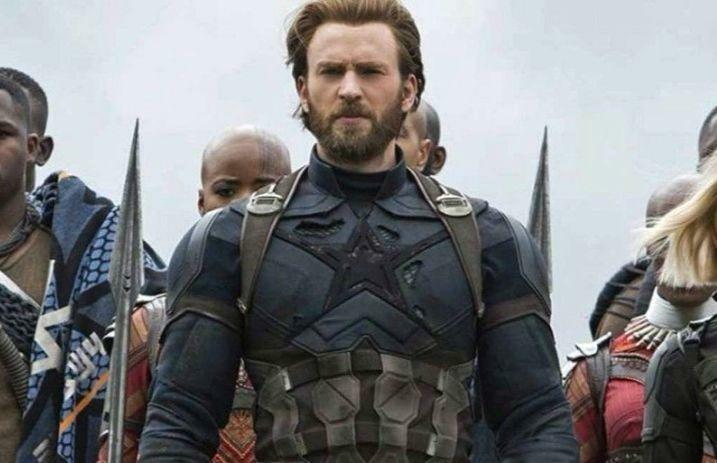 I think Chris Evans was born to be our Captain America. We’re now quite some time since his initial transformation for Cap, back in his first role in 2011; so it’s time for an update (as this original article landed on the site in 2015!). Alright, I have a confession to make. Technically speaking Chris Evans is off the average height range among male celebs by an inch, but I still include him in the line-up anyway…. That average height falls in the range of 6’1-6’3 with celebs like Chris Pratt, Chris Pine, Chris Hemsworth, (Evans would be right here. I mean, c’mon it wouldn’t be fair to keep him away from the other Chris stars) Adam Driver, Stephen Amell, Clive Standen and so many more. Men’s Fitness and Evans’ trainer Simon Waterson give us a ton of information about his diet and nutrition. 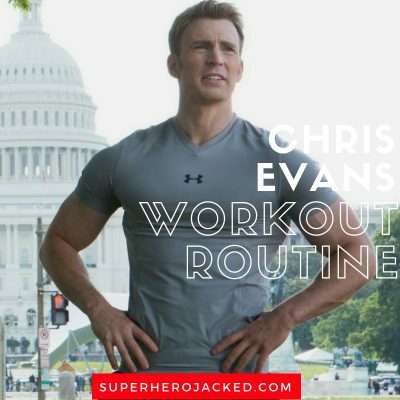 ‘The biggest challenge for Chris was eating enough to put on muscle but avoid storing any excess energy as fat,’ says Waterson. ‘We relied on low-carb protein shakes in between meals and snacks such as fruit and nuts. 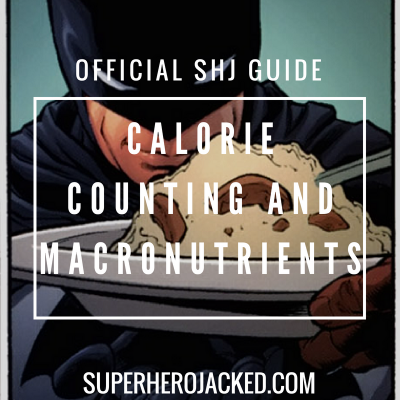 So, as we know, bulking up takes a surplus of calories, but too much will result in added fat storage/gain. Evans wanted to fall right in that sweet spot for lean muscle gains. Lean protein, such as fish, chicken or beef, with vegetables. No starchy carbs. 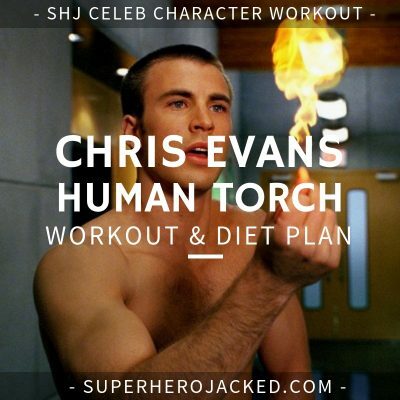 Chris Evans seemed to have quite the schedule, but the meals seem not only nutritious, but also tasty. We see a lot of celebs opt for a sustainable approach, and some for some added restrictions. Like I said, we’ve also seen a lot of celebs opt for specific restrictions. 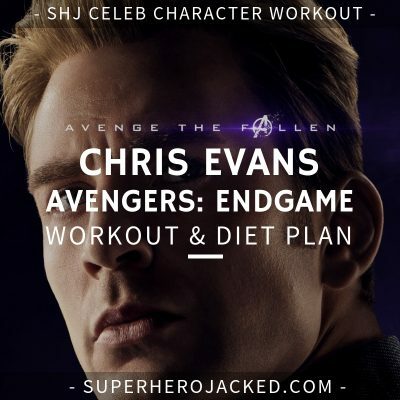 I know Evans was already pretty jacked for his role in “Captain America: The First Avenger”, but when you have ripped up guys like our Marvel casting next to you on set, it has to be pretty motivating to keep your physique in tact! 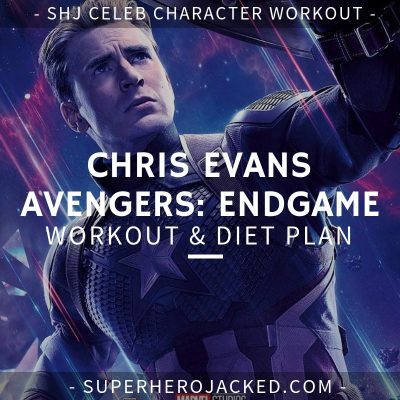 Getting a bit more specific with Evans’ training and physique, we’ll continue to take into account some things from the Captain America interview with Men’s Fitness. 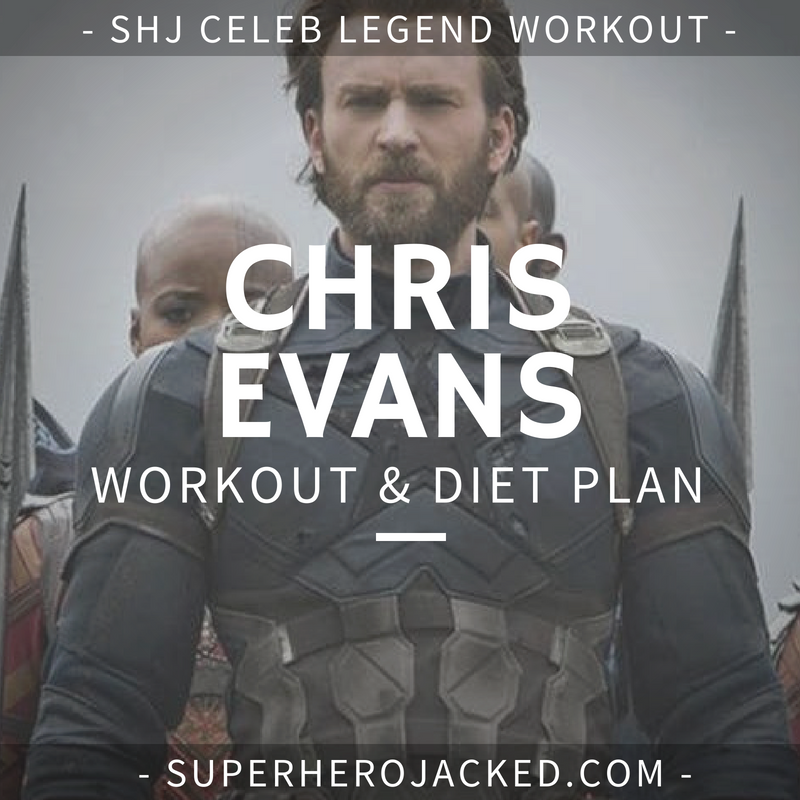 To help Evans add lean muscle mass quickly, Waterson gave the actor a training regime based on high-weight/low-rep sets of the classic compound lifts, specifically squats, deadlifts, incline bench presses and weighted dips and chin-ups. ‘He also did a lot of bodyweight moves and included some plyometrics to fire up his fast-twitch muscle fibres, such as squat-to-box-jumps,’ says Waterson. ‘The aim was to keep his heart rate high throughout the workouts. 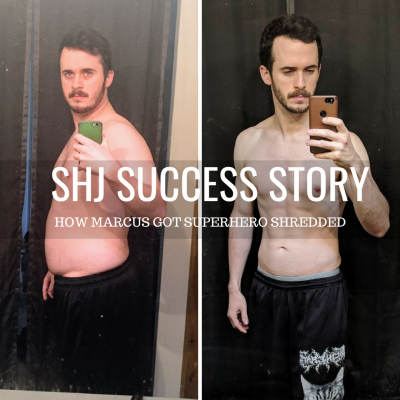 Adding serious muscle while cutting fat is one thing, but doing so while managing not to injure a Hollywood leading man put additional pressure on Waterson to deliver the ideal leading-man physique. 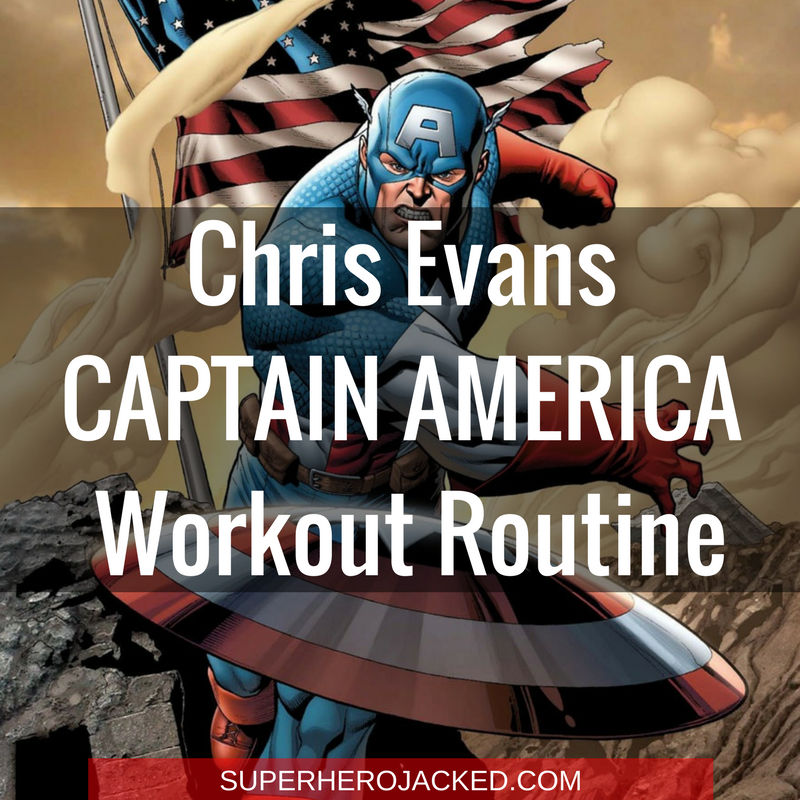 Captain America hates leg day!? 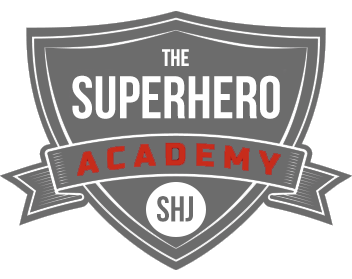 Question two is: did anyone notice Waterson mentioned “big growth hormone response”…AKA…Super-Soldier-Serum!? Maybe. Either way, I’m trying it. 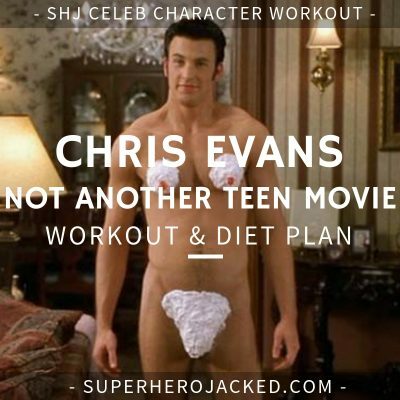 Evans transformed his physique tremendously by putting on lean mass (and shaving his chest…). 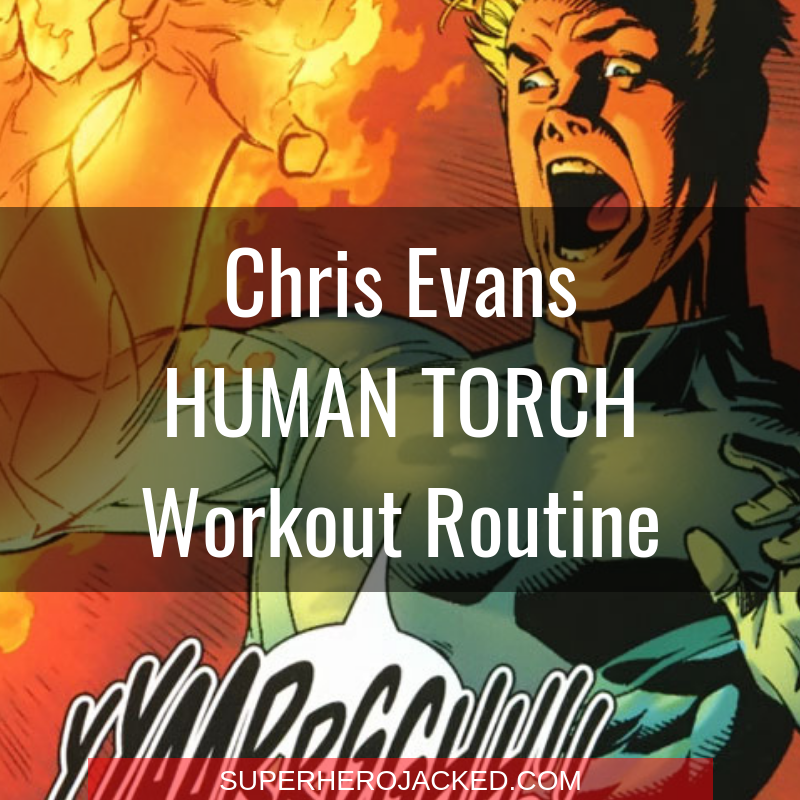 Let’s take a look at what his Captain America routine has to offer while taking into account everything his trainer told us. This means we’re going for a “balanced physique” while knowing the importance of leg day! If you’re using this routine for weight-loss and fat-loss you can add in HIIT (High Intensity Interval Training) for 15-20 minutes. If you’re going to be using this for mass gain, but still want to increase some excess fat; you can do a low intensity incline walk for 10-15 minutes. Cardio may be listed, but does not have to be done on all training days.